Welcome to Gael’s website showing her botanical and natural history art, including her workshops and commissions. Gael Sellwood is a creative, natural history artist and maker. 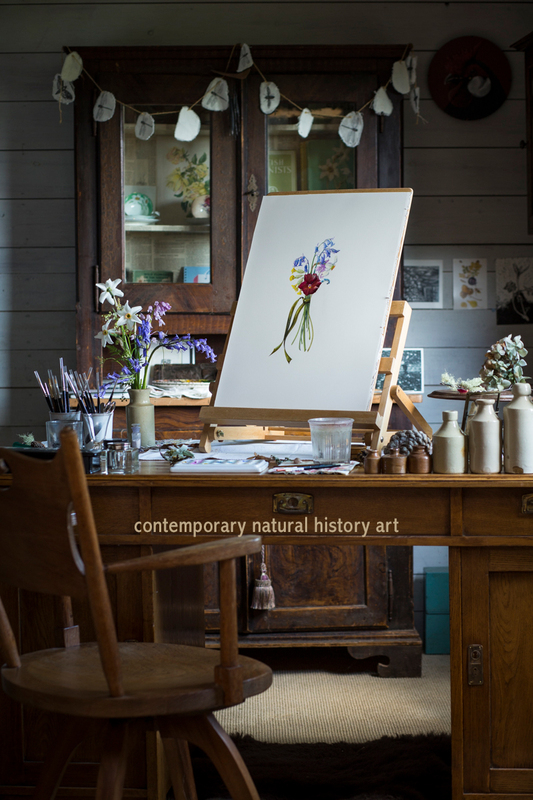 An inveterate collector and curator she uses her collection of found natural history objects, alongside plants and flowers from the garden and hedgerow, in her artwork. She collaborates and educates so that her love of natural history art can be shared with others. As well as being a skilled and experienced painter she is also a talented needlewoman of both hand and machine stitched textiles and knitwear. Colour and texture are woven through everything she does and makes. With gold medals to her name and work in national and international collections, Gael is at the pinnacle of her painting career. Assured in her chosen vocation she offers some tuition through workshops and one to one coaching for more experienced artists. 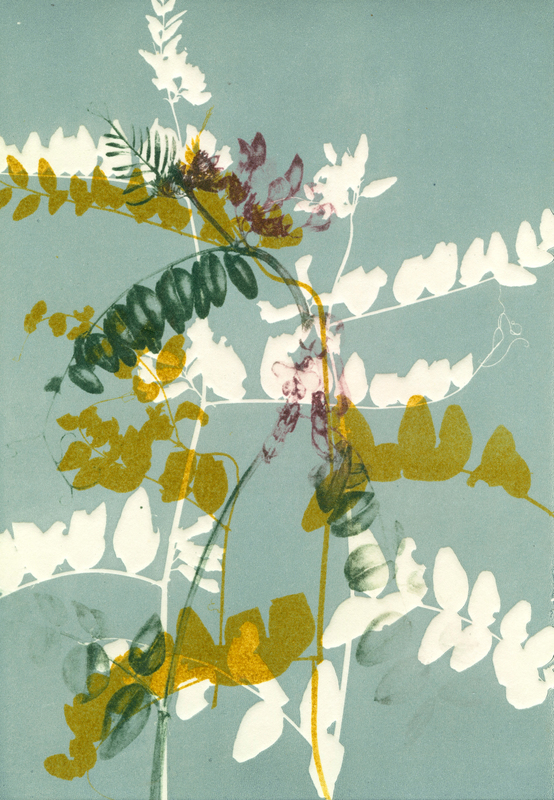 Her work explores found natural objects, affected, renounced and used by nature. These are mostly painted in watercolour (sometimes on vellum) and take the viewer to the hedgerow, garden or wayside, recreating a season, a feeling, a scent or an experience for posterity.